FORK Regatta is this weekend. Come down to Lake Ontario Park to watch the Action! This year’s “cruise or drive” tour to Picton for the Jazz Festival features a Friday night show with works from Brazilian jazz composer Antonio Carlos Jobim (performed by Gord Sheard and Luanda Jones). Please contact the Regent Theatre (www.pecjazz.org) to get your own tickets. There’s lots to do in the Picton area – so it’s not just about the jazz. To begin with, we will hold our traditional BYO dinner on Friday night (Aug 18).. We already have about 20 people signed up for this event so if you are interested in joining the group for $30 per person “all in”, just send a message to John Kitney kitneyj@kingston.net). Friday’s dinner is at 6:00 pm at Miss Lily’s Café on Main Street. Dockage can also be arranged with our group at the Tip of the Bay (sorry – Harbour Park Marina has already been assigned to the first 5 boats)… just include your request in your message to John. This long distance race is around Wolfe Island, and this year will have 2 potential intermediate finishing points, one at Bear Point and the other at Quebec head, permitting a completed race even in the case of light air conditions. A change to the SIs will be posted in the near future. This bold, hoppy & unique West coast pale ale brewed in the Hawaiian style – with pineapple juice! Naturally carbonated, unfiltered and dry-hopped to give this refreshing pale ale a delicate carbonation and complex flavour and bouquet. 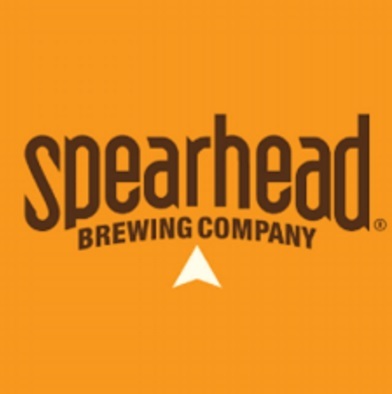 Winner of the Silver at the Ontario Brewing Awards in 2013 & a Bronze at the Dublin Craft Beer Cup in both 2013 & 2014 this “Perfectly Imbalanced” pale ale has a fresh citrusy character, hints of tropical fruit, zest and pine with a refreshingly dry finish. Hawaiian Style Pale Ale’s fresh citrusy character makes it a versatile beer for food pairing. Enjoy it with anything from spicy Indian dishes to hearty pub fare. Hawaiian style pale ale makes a great palate re-fresher after creamy cheeses, to balance the great flavor of our Blue Burger or just as a great refreshing and dry thirst quencher on the patio. Fall Training allows sailors to extend their sailing season and gain more structured, meaningful time on the water. This allows sailors to improve their sailing skills while further developing their passion for sailing. 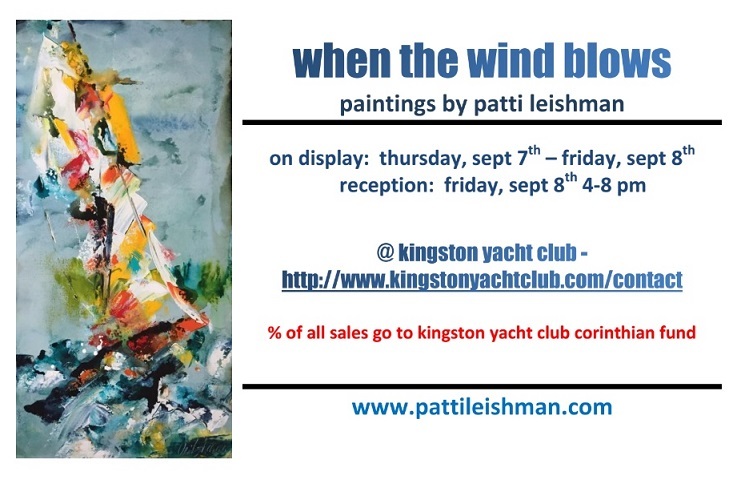 Fall Sailing will occur on Tuesdays and Sundays for the month of September and just into October. For the LTR and Race Team sailors, CORK will be the focus regatta. For the CANSail 3 & 4, time on the water with effective coaching and reviewing checklists is the focus. James will be entering his fourth year at Queen’s University this fall as a student of Political Science and Global Development. 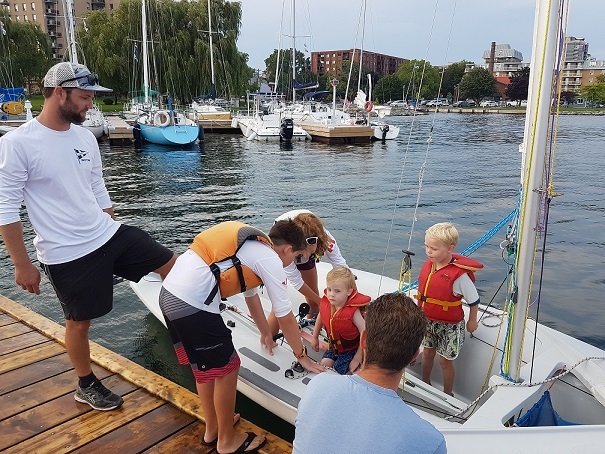 Born and raised in Kingston Ontario, this will be James’ fourteen summer as part of the Kingston Yacht Club junior sailing community and sixth summer coaching. After sailing 420’s competitively for four years as a member of the KYC Race Team, in 2012 James decided to utilize his experience as a sailor to teach others. James has a variety of coaching experience in Opti’s and 420’s at the beginner, intermediate and advanced/racing levels. He is certified as a Sail Canada Instructor for CANSail levels 1 through 4 and is excited to coaching this fall! A Race and LTR Team BBQ was held last Wednesday. It was awesome to see all the sailors and parents relax and enjoy themselves before all of the regattas over the next couple of days. We have the Opti Race and LTR team doing Opti CORK. Lasers are competing in Laser Nationals and then CORK International. Lastly, the 420s have attended an i420 clinic the last few days and will be racing in CORK International starting Monday. We wish all the race team sailors good boatspeed, great starts and to have fun - sail fast and turn left! The Wetfeet program is designed to give our youngest sailors (5-8 year olds) an introduction to our beautiful lake and sailing. Instruction will be done with two sailors per Optimist in the inner harbor. Emphasis will be placed on fun, teamwork, and how a boat feels when it's in the water. On Monday, sailors will participate in water safety activities and introductory sailing games. Tuesday through Friday, the focus will be on getting sailors out on the water and having fun. Very basic sailing skills will be introduced such as safety, sailing preparation, and wind awareness. The goal will be to get sailors comfortable with being in a new and exciting environment out on the water. There is still space available in Wetfeet in the last week of the summer program – August 21st to 25th. Sign up today before space runs out. Kingston Yacht Club is proud to be associated with the 2nd annual FORK regatta which is happening this Saturday August 19th and Sunday August 20th! 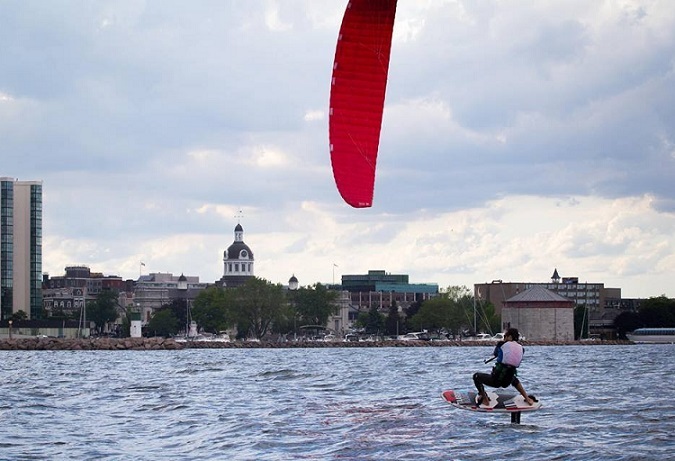 20 of the top foiling kiteboarders from across North America will be racing. Foiling kiteboarders race while floating above the water at speeds faster than the wind. Competitors will compete in up to six races a day that last around 30 minutes each. Come down to Lake Ontario Park to watch the action. Racing starts at noon both Saturday and Sunday. Kingston Yacht Club will be hosting EYC (Eastern Yachting Circuit) at the Club next July 12 to 14, 2018. 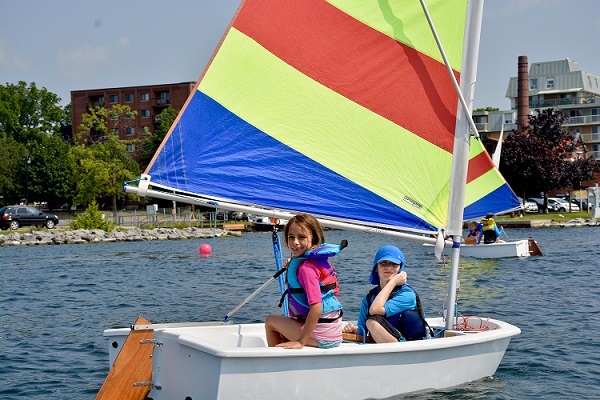 This international sailing regatta is hosted by a different EYC member club each year, alternating annually between Canadian and American clubs. Eastern Yachting Circuit member clubs from the U.S. include the 2017 host Oswego, plus Fair Haven, Sodus Bay, Selkirk, Henderson Harbour, and Chaumont. Canadian members of EYC include Kingston Yacht Club, and yacht clubs at Collins Bay, Brockville, Picton and Belleville. The history of the EYC annual regatta dates back to the 1920’s and is considered a racing and social rendezvous for sailing clubs at the ‘east end’ of Lake Ontario. The event caters to both serious and casual or cruising racers and as such attracts a significantly larger numbers of offshore racing entrants from out of town than many regattas. The Eastern Yachting Circuit Annual Regatta is a perennial favourite Please join us for a planning meeting for next year’s EYC at the KYC. The meeting date is Wednesday August 23 at 7pm upstairs at the Club. Some familiar faces in the 2017-2018 Canadian National Team. 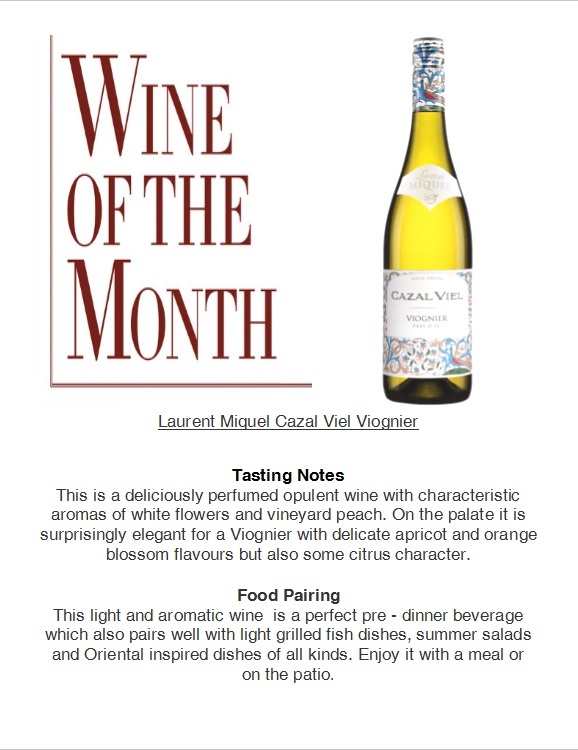 Congratulations Robert Davis, Pat Wilson, and Arie Moffat, along with the rest of the team.